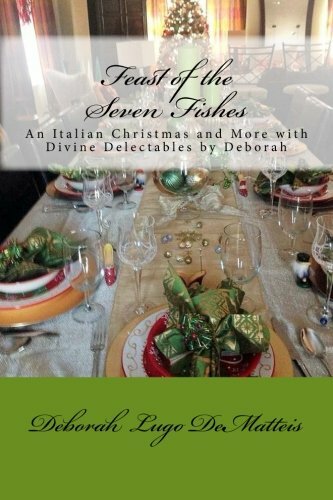 If you come from an Italian-American family, you are likely familiar with the Christmas Eve tradition known as the Feast of the Seven Fishes. The exact origin of this tradition is somewhat debatable - some claim it began in Southern Italy itself, others believe it originated with the first Italian immigrants to the New World as a way to celebrate the bounty of the New World. In either case, the Feast of the Seven Fishes is typically a long, multi-course dinner enjoyed on Christmas Eve involving no meat, but seven different kinds of seafood. Many families enjoy specific recipes passed down from generation to generation; others today choose to celebrate at one of the many Italian restaurants now specializing in modern or traditional feasts. 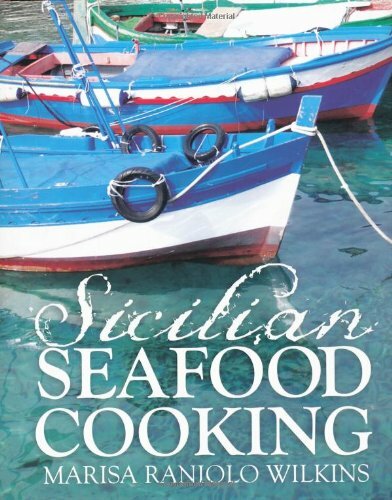 In either case, it is a wonderful holiday tradition that brings families together, large and small, to enjoy delicious Italian seafood specialties and reflect on the events of the previous year. 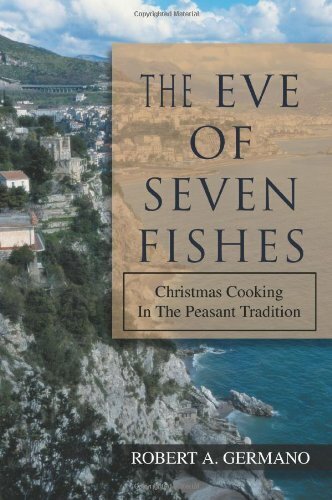 This page is a brief introduction to the Feast of the Seven Fishes, with links and resources included so that you can learn more about it - or perhaps to serve a 7 Fishes Feast yourself this year! 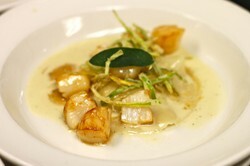 Image above: Bay Scallops with Pumpkin Ravioli, Sage and Browned Butter, as part of a Feast of the Seven Fishes dinner. Photo by GW Fins on Flickr, licensed under Creative Commons Attribtion 2.0 Generic. Have You Heard of the Feast of the Seven Fishes Before? Yes. My family celebrates the Feast every year. I've heard of it, but my family does not celebrate the Feast. I've never heard of the Feast of the Seven Fishes until now. 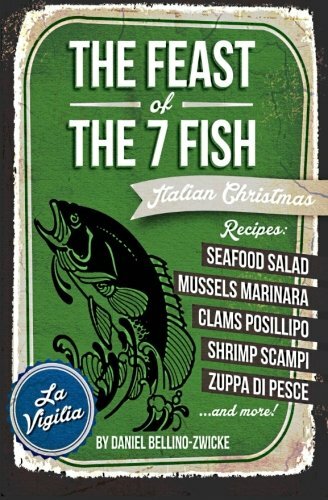 The Feast of the Seven Fishes - known in Italian as "festa dei sette pesci" - is a tradition celebrated on Christmas Eve. It is also referred to as The Vigil or "La Vigilia" but is not a known tradition in many parts of Italy today despite its origins being claimed as Southern Italy. It is a celebration of the wait for the midnight birth of the baby Jesus, and is typically marked by an elaborate meal consisting of seven different seafood dishes. It can also consist of a lesser number of dishes as long as 7 different fish are used throughout - for instance in a fish soup or mixed seafood pasta. The importance of the number 7 in the Feast is that it is believed to relate to the number of Sacraments in the Roman Catholic Church, as well as being a biblical number of perfection. Other families, however, celebrate with 9, 11 or 13 seafood dishes or fishes, marking other numbers of biblical significance. However 7 is the most popular and well-known number. One theory supposes that the Feast actually originated with the first Italian immigrants to America. While it has long been Italian tradition to dine Christmas Eve with a meat-free meal, immigrants wanted to celebrate the bounty and prosperity of the New World with a more elaborate dinner showcasing the seafood bounty they could now afford and enjoy. 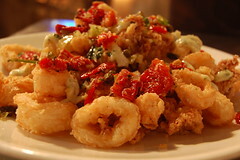 Hence, a simple meal of salt cod or other inexpensive fish became a multicourse meals affair showcasing a variety of seafood: clams, octopus, flounder, shrimp, lobster, crab and more. A mixed seafood salad, fried smelts, stuffed calamari, pasta with shellfish, marinated eel...these are just some of the dishes popular traditionally for the Feast. Image: Cioppino with Salmon, Shrimp, Mussels, Clams, Bacalao, Tomato Lobster broth from a Feast of the Seven Fishes Dinner. Photo by GW Fins on Flickr, licensed under Creative Commons Attribution 2.0 Generic. 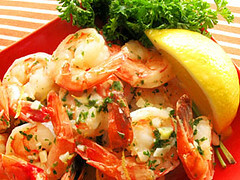 If your family marks Christmas Eve with a Feast of the Fishes (7 or more), how would you describe your ethnicity? We are native Italians, living in Northern Italy. We are native Italians, living in Southern Italy. Our family is of Italian heritage, but live in another country besides Italy or the United States. My family is not Italian, in heritage or nationality. 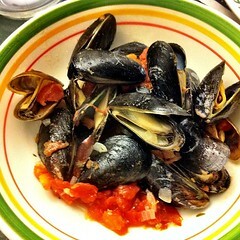 Thinking about preparing a Feast of the Seven Fishes dinner yourself? 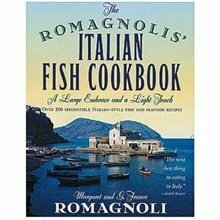 These collections of Italian seafood recipes are sure to provide you with some wonderful inspiration and ideas! What Is Your Favorite Dish from The Feast? Whether you are looking for recipe ideas, historical facts, or local guides to enjoying the Feast of the 7 Fishes, you can learn more through the links below. Wikipedia page on this tradition. Allrecipes.com page on the celebration, with many traditional recipes for you to try and enjoy. Iron Chef Mario Batali talks about preparing this traditional meal at home. 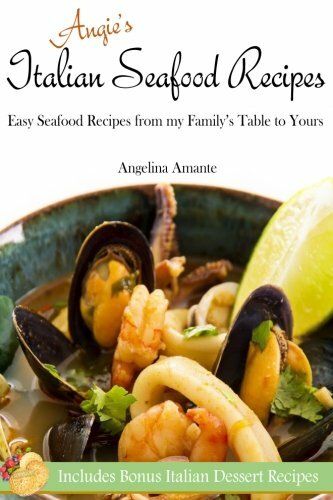 Healthy and nutritious recipes for cooking a seafood feast at home. Celebrated Italian chef Lidia shares her secrets and tips to preparing the Feast at home. Suggested recipes from the celebrity chef. I hope you enjoyed this article about this unique Christmas tradition. If your family celebrates the feast, what dishes are your favorites from the menu? Do you eat out or prepare the meal at home? I love fried smelts. I eat them cold the next day! I'll have to spend a New Year's Eve in Italy :) Your articles are so enticing, both informative and fun.